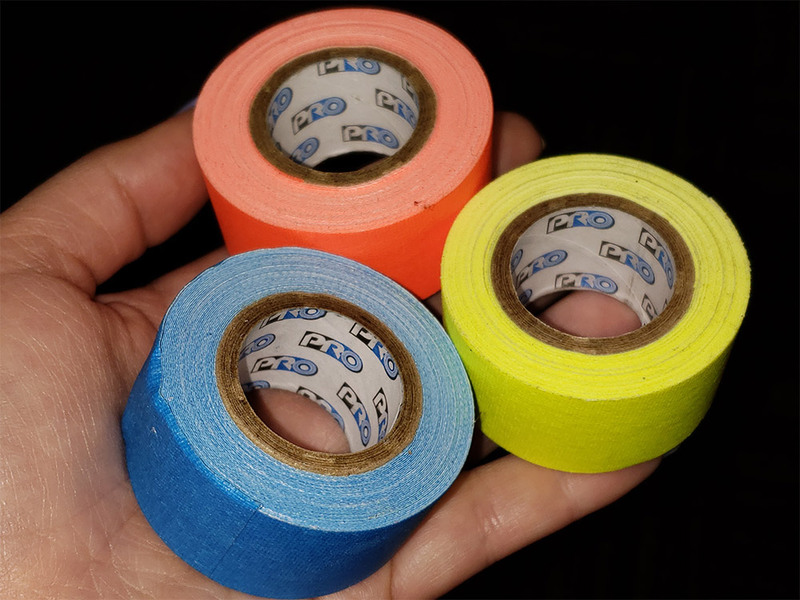 Being prepared for school isn’t only about having the best supplies, but it’s about utilizing those supplies to remain organized, focused, and to help students achieve great things. Pro Gaff® can do just that, in more ways than just one. Twenty amazing bold colors to choose from! Coordinate with your school colors and/or design for the holidays and change out with each season! Repositionable, perfect for any surface. Trusted not to leave that sticky residue or marks behind. Rips easily both vertically and horizontally! No scissors! Clean and straight tears every time. 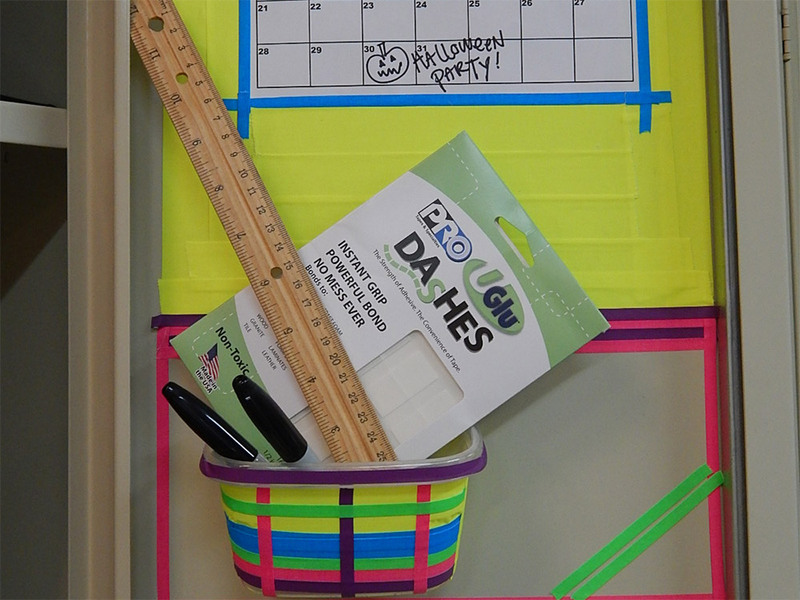 Write directly on it without smears so you can get right to labeling and organizing all your things. 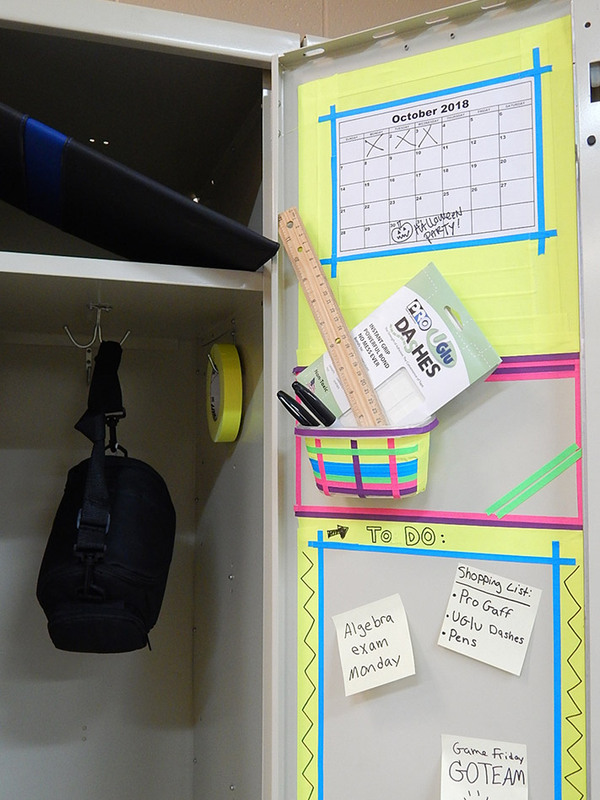 Students and even parents can use Pro Gaff® to keep organized and designate certain sections of a locker, or a wall to certain notes. One section can be a calendar, the other exam dates, the other game day. You get the picture, the list is totally customizable! The best part is, not only does Pro Gaff® come in 20 different colors, so you can take the customization to a whole new level…but you can also write on it and it removes completely clean. So no damaged lockers or walls. Also, to add some extra storage you can affix a container with UGlu® to the locker door, to keep things neat and tidy, and easily accessible when in a rush. Now if that isn’t impressive, I don’t know what is. Another way to utilize Pro Gaff® now that school is back in session… is to use it to practice reading and writing. I have this chalkboard that has been passed down a few generations now, so it’s super important to me to use a product I trust. Pro Gaff® is a reliable source. 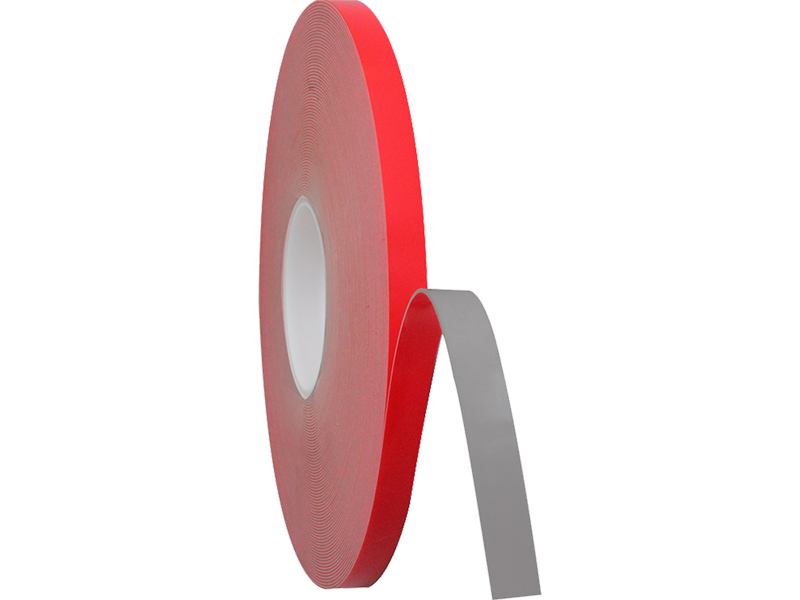 If you need a tape you can depend on and a surface you care a lot about I will have to introduce you to Pro Gaff® tape. It’s strong, holds up, it’s repositionable… yes! Repositionable!!! You can lift and move it till your heart’s content. And guess what? It will never leave you with that sticky weird goo or regret. Leave it there for a day, a month, whatever, there’s never any need to worry, you’ll get the same results. 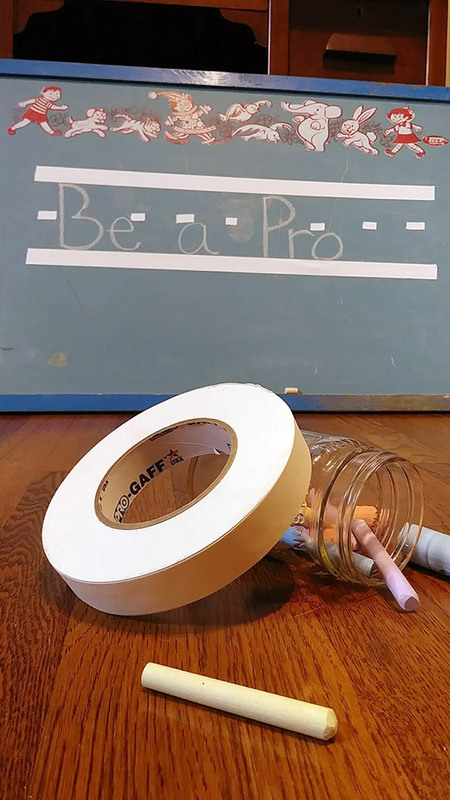 This manuscript line I created with Pro Gaff® is just one quick example of how to be a Pro® yourself (pun intended) and master your skills this year, whatever they are. My daughter will be practicing her writing, thanks to a quick application of Pro Gaff® to this old chalkboard. 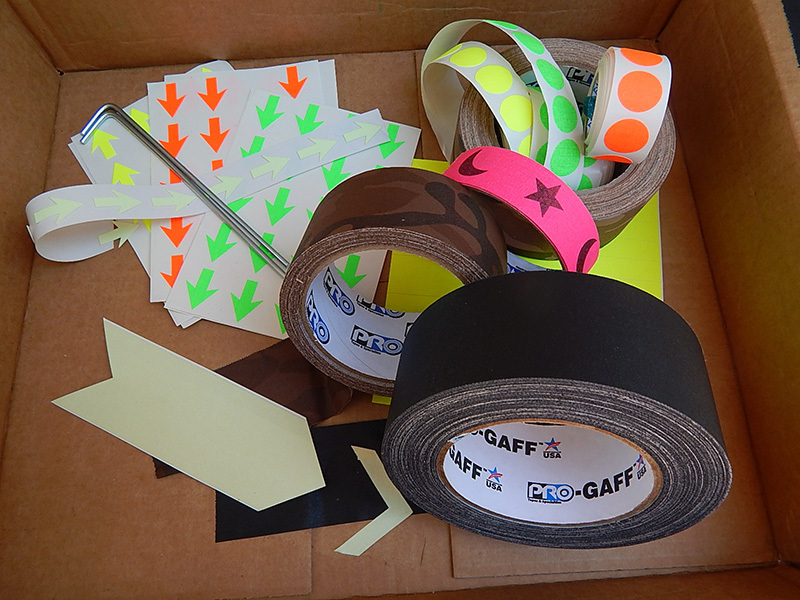 Pro Gaff® tape is so easy to rip! It rips straight and crisp every single time! I could even rip it lengthwise (as seen in the dash lines) with ease. Seriously get yourself some now! This is a must-have for at home, at school, in the garage or in the car! 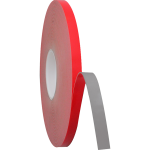 Pro Tapes® stocks Pro Gaff® in a variety of sizes and colors to! Grab Pro® Pocket Gaff our pocket size offering to keep in your bag or in your car for use on the go! How will you use Pro Gaff® in your home, office or school today? Who doesn’t love smores and good camp out with some old school shadow puppets? To get the kids prepared for their first real campout away from home, I decided we would of course turn it into a fun art experience right in our backyard. The tent was super fun to decorate and we added a lot of safety hacks using Pro Tapes® tape products I thought were worth sharing.